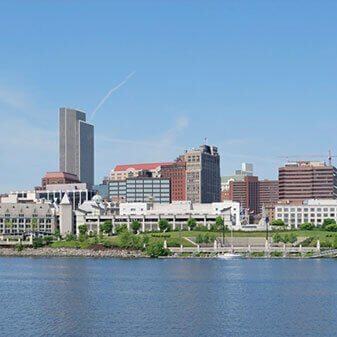 Servicing the Capital District, we have numerous collection points in Albany, Schenectady, and Troy as well as local mobile collectors that serve all of Albany county. Speak with a local representative! 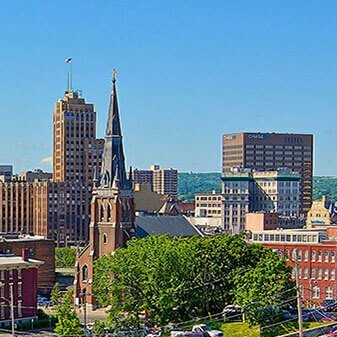 Located in Buffalo, NY we service Western New York and all of Erie County. 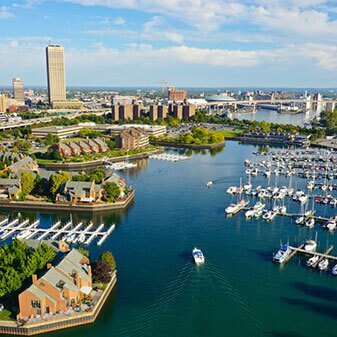 We have a number of DNA testing clinics and mobile collectors who travel across The Buffalo-Niagara Falls metropolitan area, including Tonawanda and Lackawanna. Speak with a local representative! 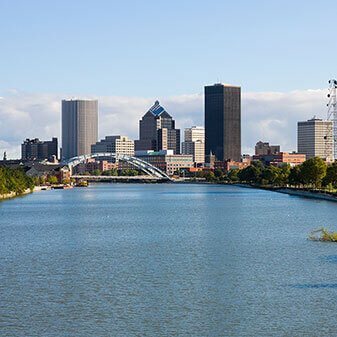 Based in Rochester, we have several testing facilities across Monroe County. Our mobile collectors service all of the Rochester Metropolitan area 24/7 as well as Canandaigua and Geneva. Speak with a local representative! Established in Syracuse, we provide 24/7 mobile collectors throughout all of Central New York and the Rome-Utica area. With multiple testing clinics, we also service the cities of Auburn, Cortland, Fulton, Oswego, and Oneida. Speak with a local representative!